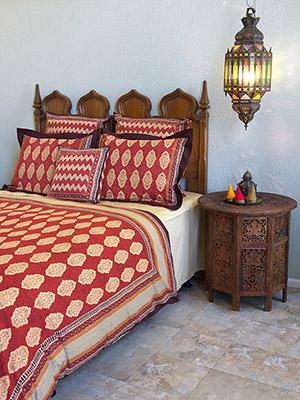 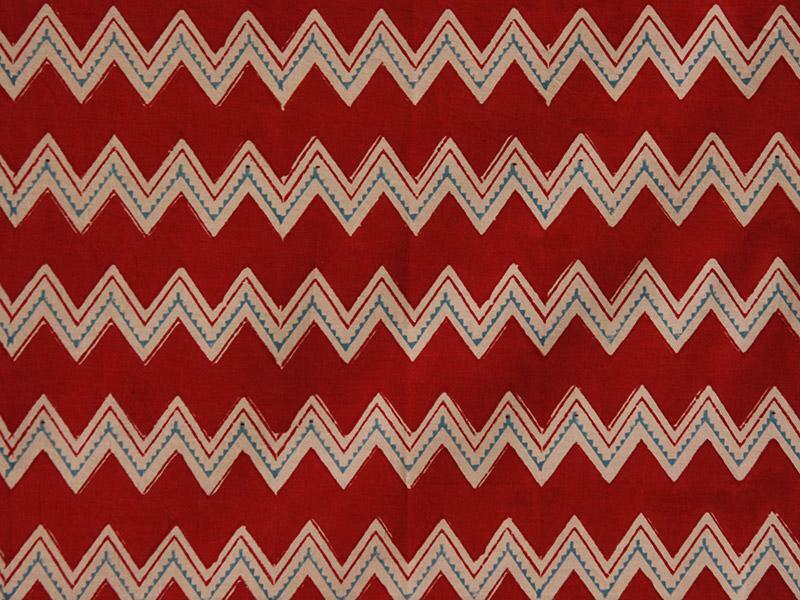 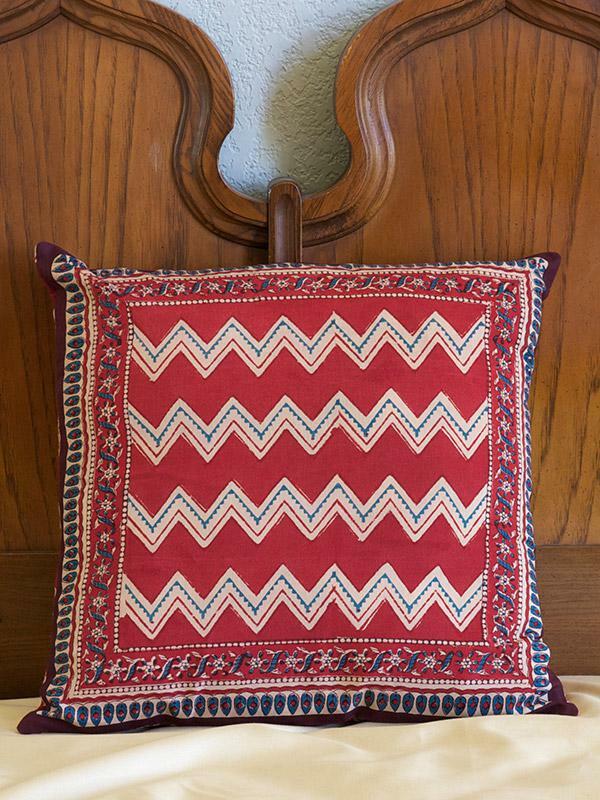 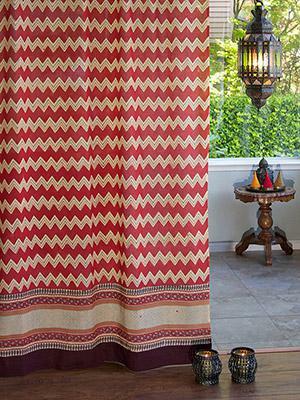 A striking, tribal inspired creamy chevron print on a rich red orange ground. 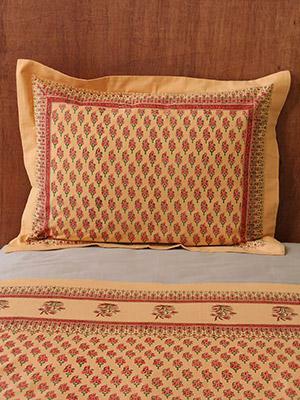 Saturate your bedroom with warm color and dress up your bed with Spice Route shams for a look that sings of mystery and adventure. 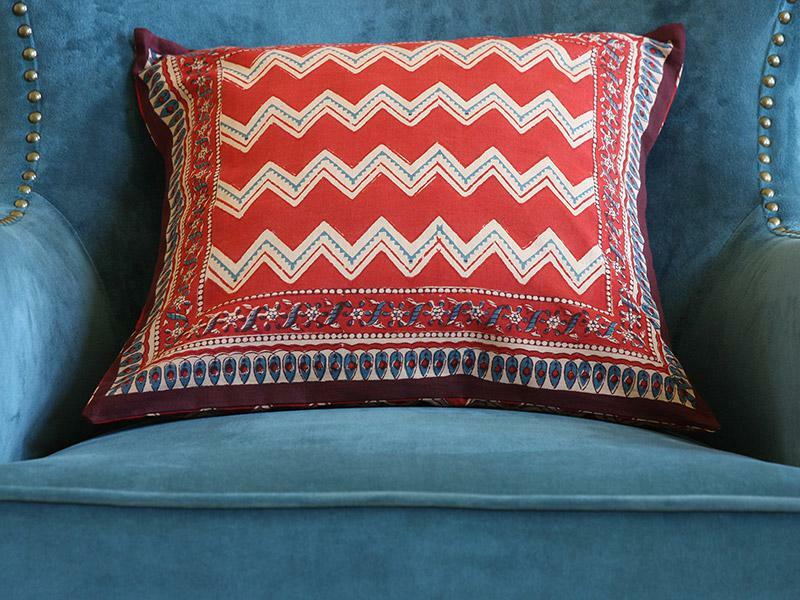 Throw pillows are the quickest way to change the look of your bedding. 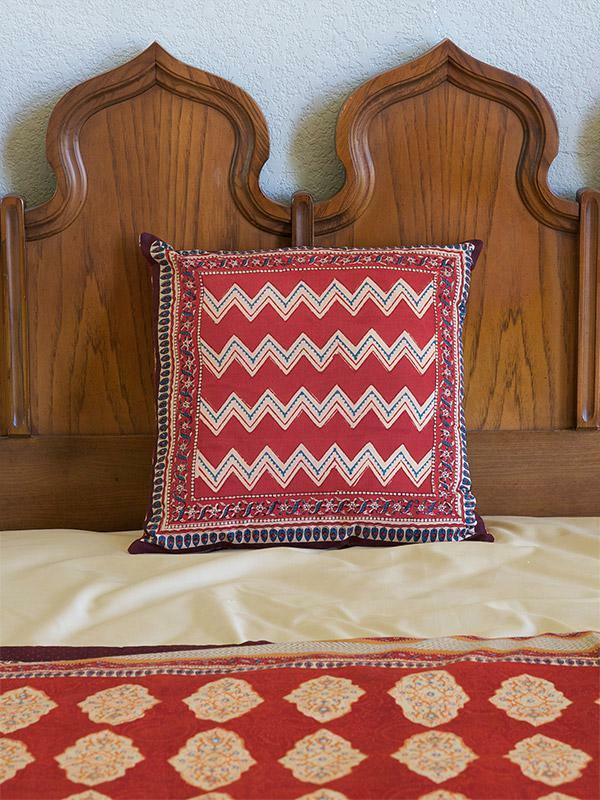 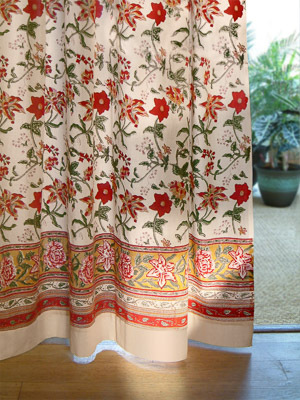 Place them over pillow shams or toss on the bed for ... [ read more ] an extra dose of color or texture. 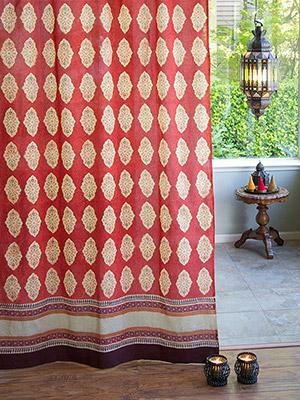 They are also a perfect way for you to express your unique decorating style.